Peace of mind and maximizing potential profit are the fundamental reasons why so many yacht owners rely on Sunreef Yachts Charter Management. Trust our management team with the efficient operation of your yacht. Sunreef Yachts Charter Management will customize a package of services tailored to meet your specific needs. We have a highly successful marketing program that includes print and online media, promotion at international boat shows and exclusive broker events. Our extensive client base, worldwide charter broker affiliations and comprehensive marketing strategies will optimize your charter income. Put your confidence in Sunreef Yachts Charter Management to administer your charter yacht efficiently, safely, profitably and alleviate the burden of worry completely. With our long term industry experience we can advise you as to the best location and competitive rates for your yacht. We will keep you apprised of rules, regulations and contractual agreements specific to your yacht’s home port and ports of call. 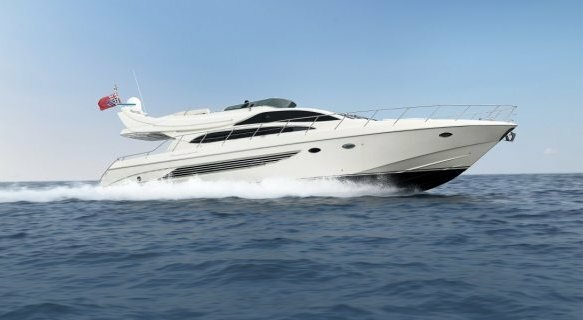 Sunreef Yachts Charter Management takes responsibility as the central booking agency for our select fleet of charter yachts. We maintain the booking calendar for each yacht and insure that detailed information regarding scheduling, rates, location and crew is continually updated. We sustain privileged relationships with charter brokers worldwide who contact our booking office to obtain a reliable selection of available charter yachts that meet the specific criteria of their clients. Sunreef Yachts Charter experts have devised numerous effective strategies to promote our superb fleet of yachts. Our team includes a full time marketing and editing staff on both continents dedicated to promoting your yacht with features online, in print, and on our active social media networking sites that include Sunreef Yachts Charter Blog, Facebook, YouTube, and Instagram. We create and maintain online brochures on the Sunreef Yachts Charter website and also on the MYBA, CYA and Charter Index websites, collectively the most comprehensive and frequently consulted global databases for charter brokers. 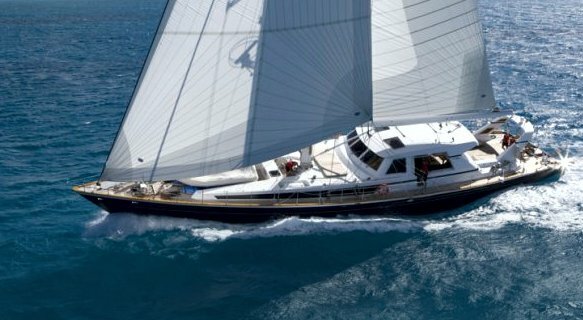 Our two websites www.sunreef-charter.com and www.sunreef-yachts.com, are a powerful resource for owners, brokers and clients. 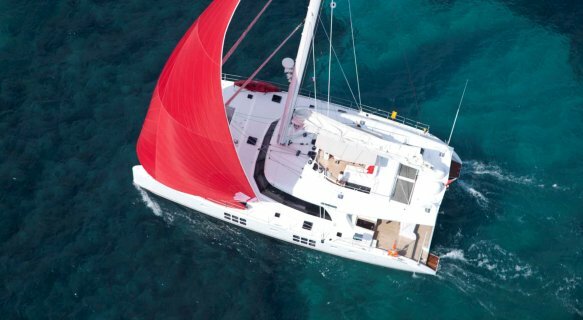 In addition to detailed yacht descriptions and charter information we include extensive destination information, popular itineraries, industry news and video features. Press releases, issued to contacts in our extensive database, provide charter brokers and clients with up to the minute news regarding new additions to the fleet, broker open houses, boat show displays and special deals and offers. For promotional purposes, Sunreef Yachts publishes the informative Sunreef Yachts News Magazine monthly and distributes Private Yacht Vacations, the Sunreef Yachts Catalogue and The Book, to owners, clients and brokers worldwide. It is imperative that your yacht have a high quality, professionally prepared brochure for inclusion in these and various other marketing formats distributed to brokers and prospective clients. We are at your service to assist you by providing suggestions for established brochure producers and photographers and coordinating production on request.  MYBA (The Worlwide Yachting Association) is a renowned organization that insures industry professionalism and the highest standards of conduct and provides strategies to both invigorate and promote the yacht charter business. Membership in this distinguished organization allows us to present and market your yacht at charter shows and open houses in the most prestigious yachting capitals in the world. Charter brokers worldwide rely on this association for accurate vessel information. Sunreef Yachts Charter Management, as members in good standing of this association, will derive maximum exposure for your yacht while assuring brokers of the ultimate in quality and integrity. Participation in an international charter yacht show is imperative to allow charter brokers to inspect your yacht and familiarize themselves with the crew. MYBA Membership allows our team to present your charter yacht at one or more of the most prestigious Charter Yacht Shows in the world, such as the Barcelona MYBA Charter Show or the Antigua Charter Yacht Show. Zarządzamy efektywnie, bezpiecznie i z zyskiem. 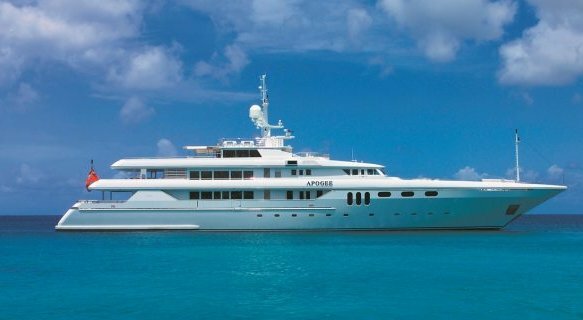 Reputable charter brokers are exceedingly hesitant to present a yacht with which they are not intimately acquainted. Familiarization trips can be arranged before or after a boat show, or during the slow season, to provide top brokers with an intimate knowledge of the on board experience. A luncheon, open house or sea trial are also effective in making your yacht memorable to brokers and enabling them to present it to prospective clients with the utmost knowledge and confidence. We strongly encourage you to take advantage of the opportunity to allow us to present your yacht at a convenient venue.